that studies the feeding behaviors of the tiny Drosophila (AKA fruit fly) in hopes of discovering what triggers certain types of eating disorders in humans. We looked closely at the process they use to study the brains of the little buggers. Below you can view the ideas which led to the final logo. 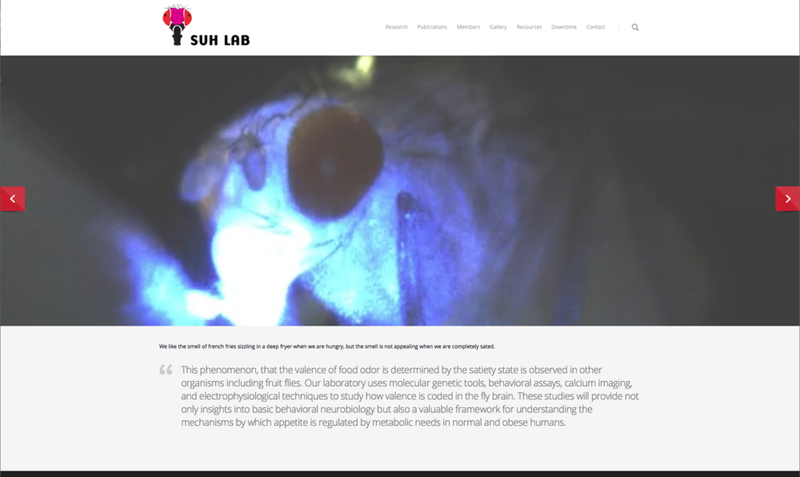 We designed a fantastic site showcasing the beautiful micro imaging of the flies and their tiny, amazing brains.